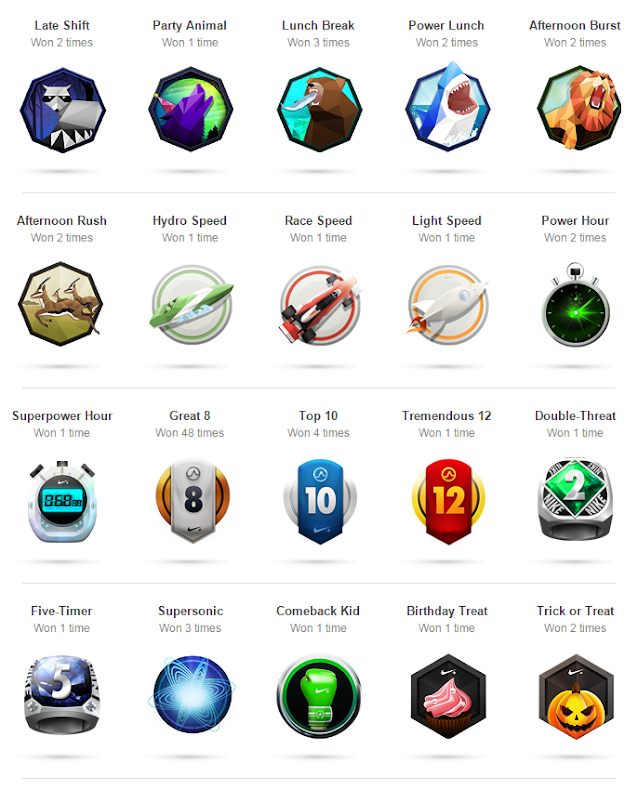 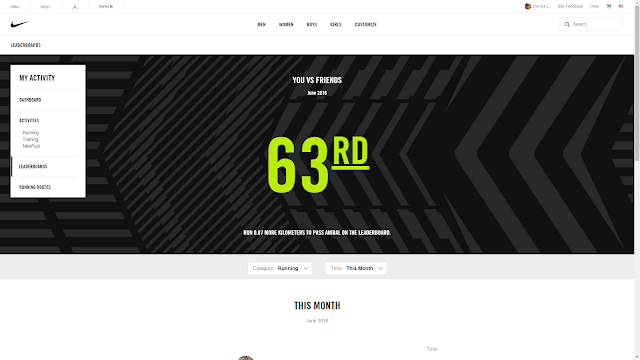 New Nike+ website but where are my Nike plus trophies? 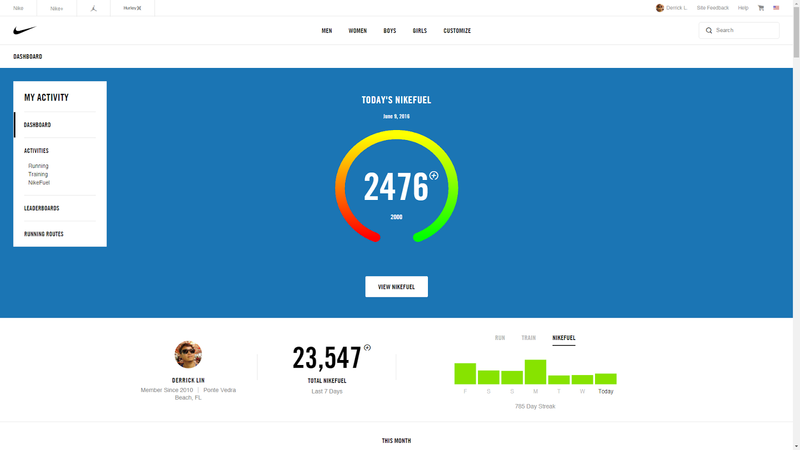 The first thing I noticed when I connect my Nike Fuelband is the new Nike plus website after some face lifting. 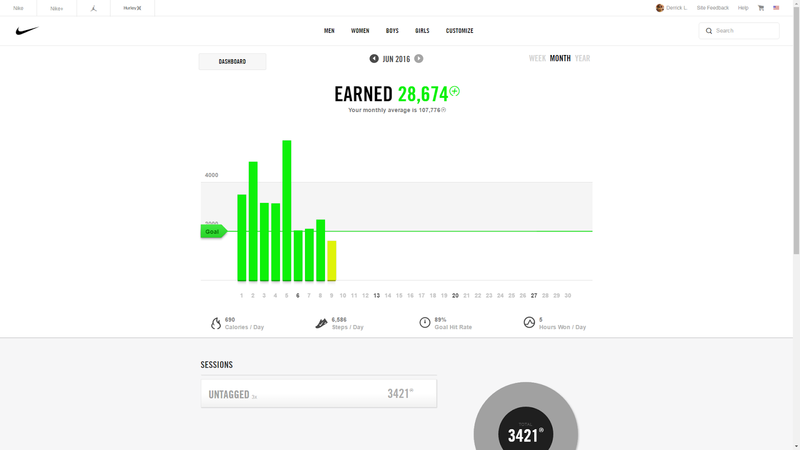 Where are my Nike+ trophies!!?? 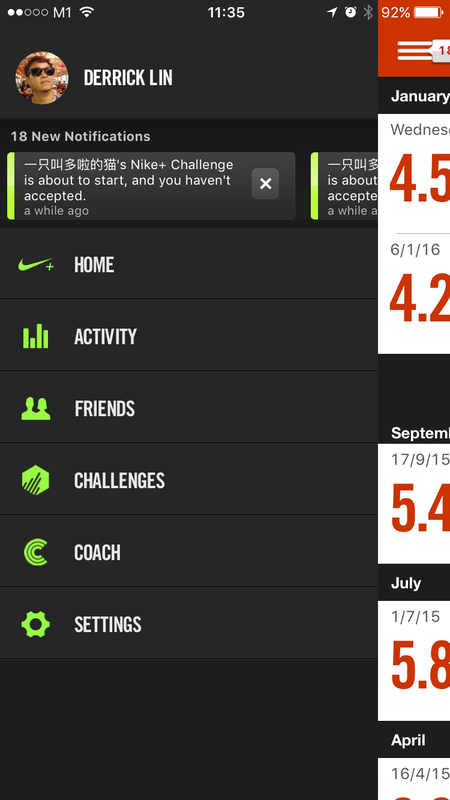 Nike stripped off a lot of things and where are my total lifetime fuel count?? I want the old website back! 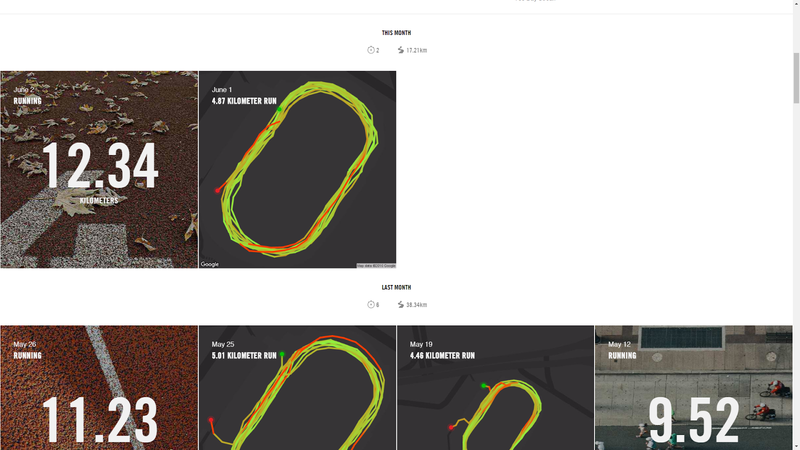 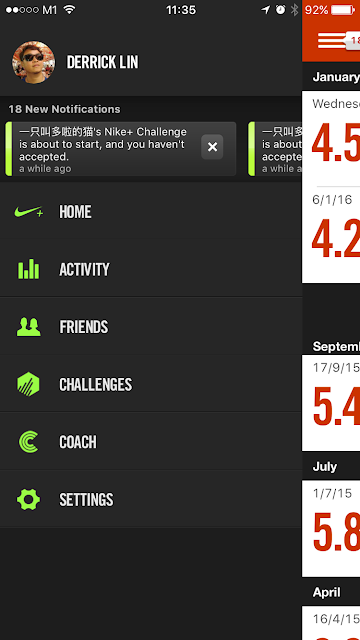 This might be old news - Now Nike allow us to add a run to the Nike+ website using the running app on Android and iPhone. Before this, we can only manually add a run through a 3rd party website. 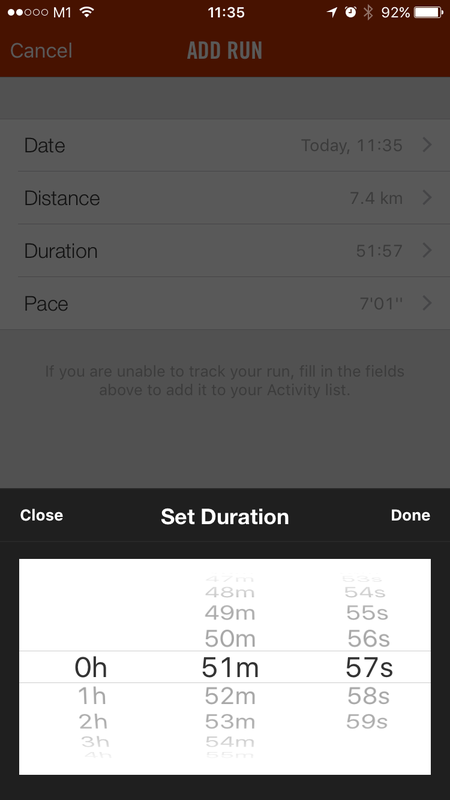 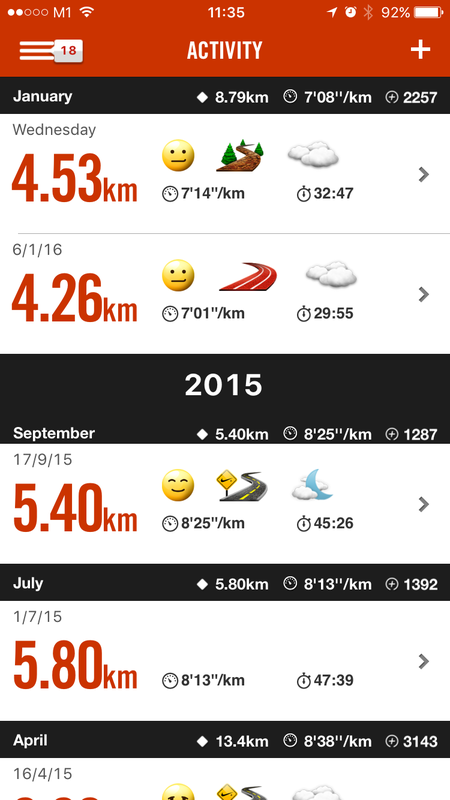 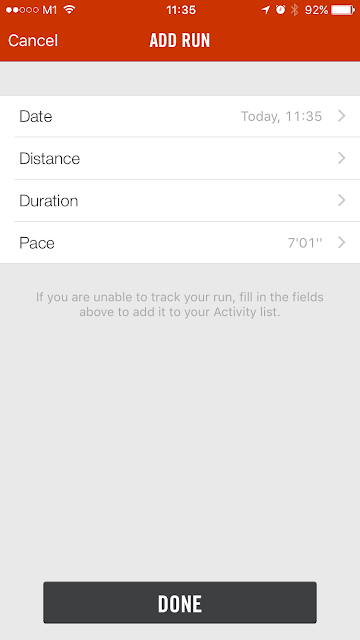 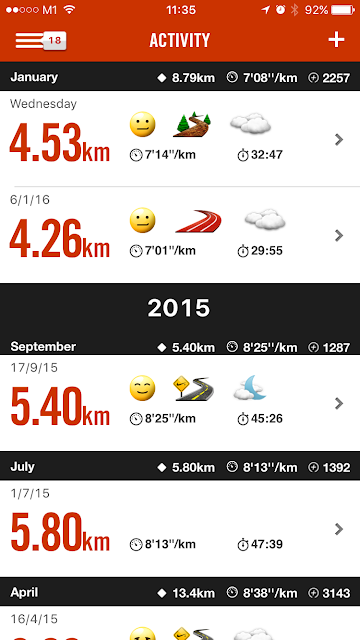 Let us quickly go through how do I add my distance, pace and duration using my ios app on my iPhone. 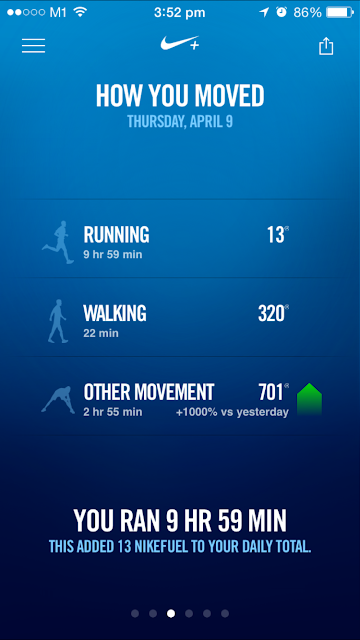 It should work about the same way if you own an Android phone. 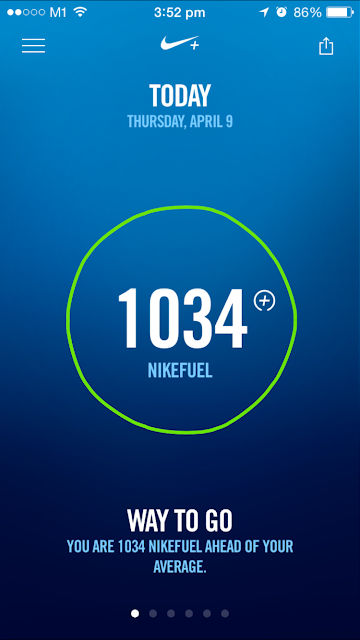 That's it, I wish I can manually key in my fuel too! Time to celebrate, today I hit the 500 days of meeting my Nike fuel goal! 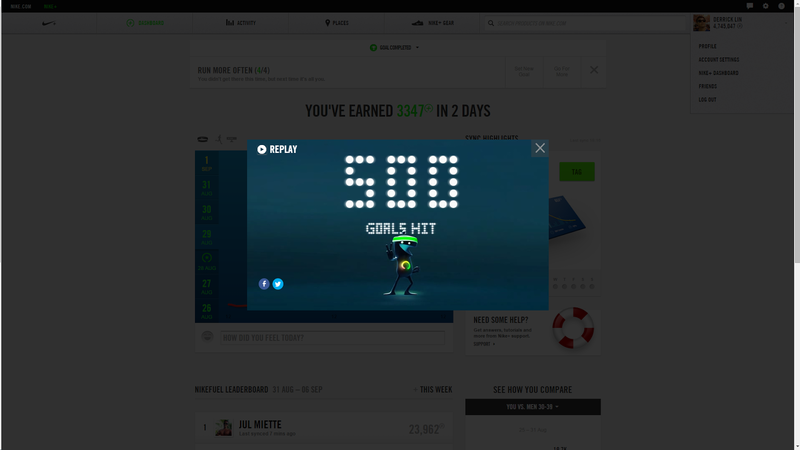 That is 1.36895463 years according to Google. After writing the post "Nike+ Move app does not replace FuelBand", one kind reader - Rafiq Sarlie pointed to me that the new Nike+ fuel app (formerly Nike+ fuelband app) can indeed calculate fuel by its own. Now you do not have wear that band on your wrist 24/7!